Quality Eye Care... for All Ages. 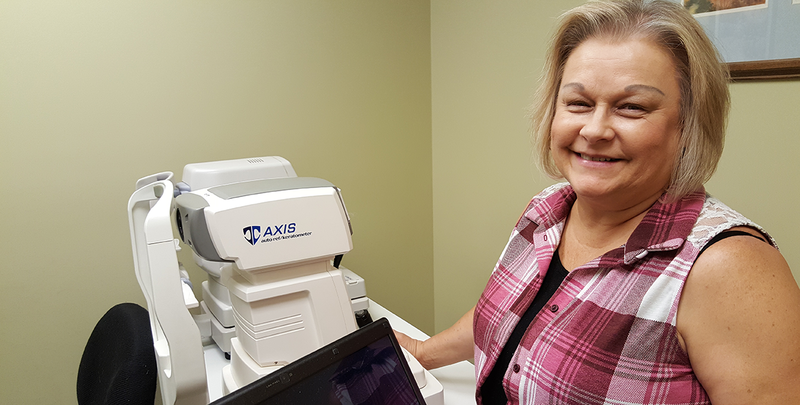 Don't Let the Year End Without Getting Your Ocular Health Examination and Finding Frames to start out 2018 "Looking SPECtacular!" 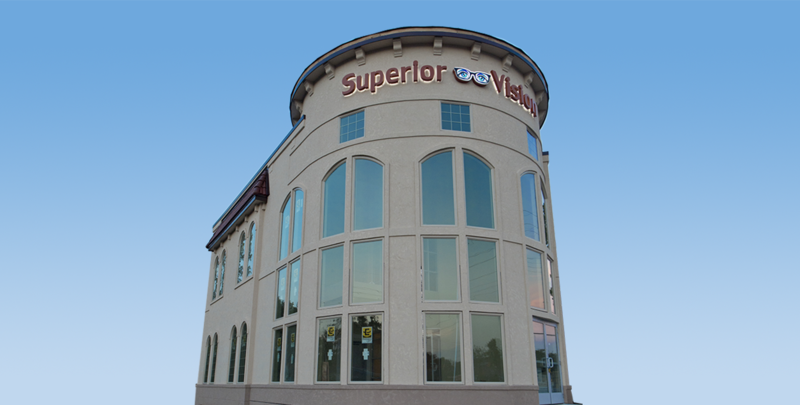 Providing excellent service for children and adults, Superior Vision offers a full range of vision solutions to meet all your seeing needs. Our Special Care for YOU. Our goal for our patients is better vision for a better life. Providing excellent service for children and adults, Superior Vision offers a full range of vision solutions to meet all your seeing needs. 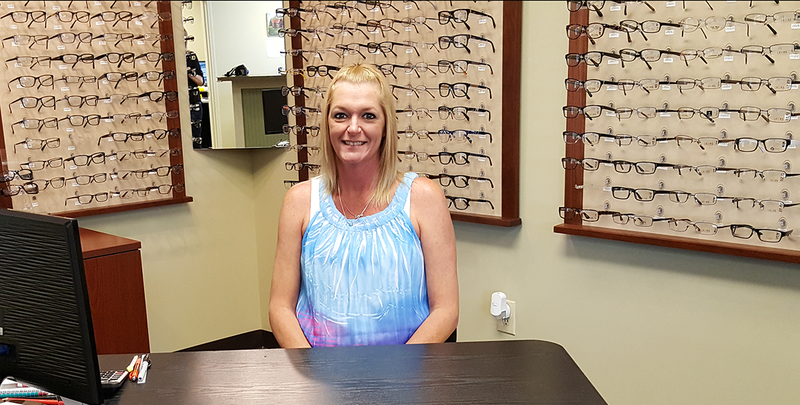 From routine eye exams to designer eyewear frames to contact lenses and overall vision wellness, we offer services to help you with all of your optometry needs. 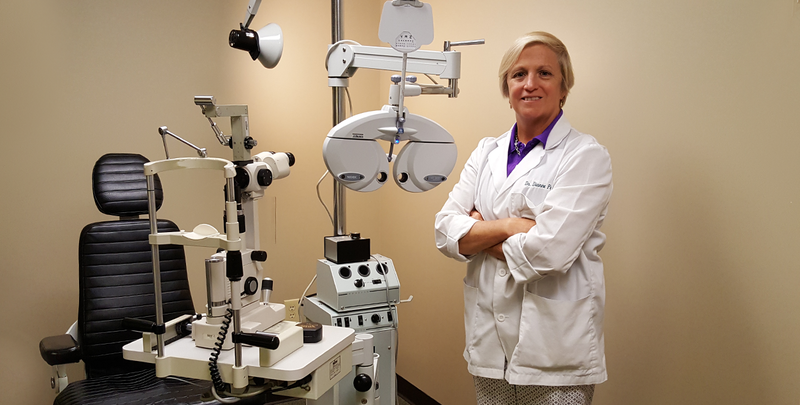 Our team of eye care professionals are ready to proudly serve you. Contact us now to schedule you appointment. You need the perfect look, fit, and feel and we're here to help. 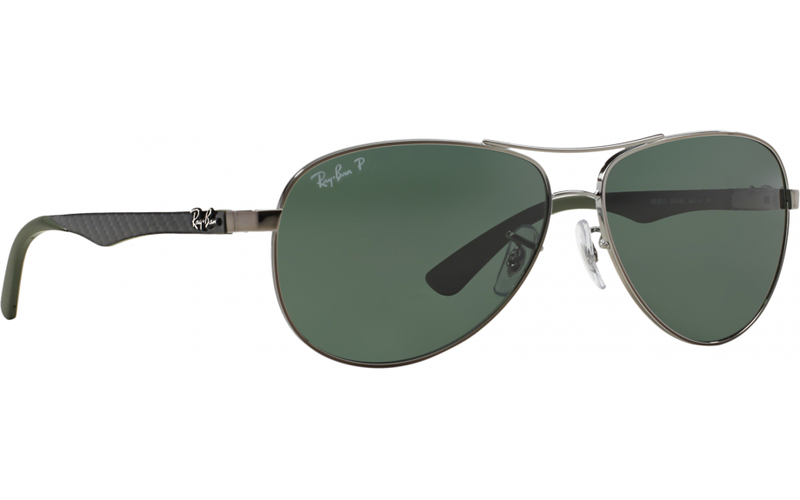 With the latest in optical technology the best frames selection and lenses for you. Pediatric eye exams, frames, and development test. Eyestrain is my enemy. Years of continual computer work have taken it’s toll on my eyesight. Although not affecting my vision, the headaches and neck strain (aches and pains do make you less creative) have become more difficult when working. My visit to Superior Vision, was the best experience and results with eye care I have ever had. Dr. D’s Examination be extremely thorough yielded my “New Prescription”. Simply the best new bifocals I have ever had, I have been wearing bifocals sense i was 20. I have an unusual vision problem, all things are double vision and blurry without glasses. Everyday Glasses are the best and the new Computer Work Bifocal Glasses eliminated everyday “Aches and Pains”. Being a Nerd, the digitally created lenses are especially cool. Like I said… Simply the Best. © 2016 Copyright by Superior Vision, LLC. All rights reserved.